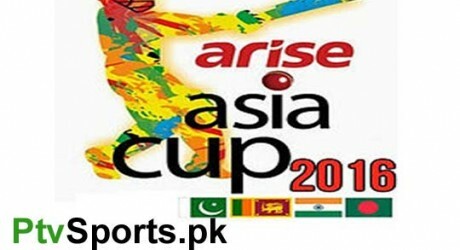 In Bangladesh 13 edition of Asia Cup is going to start form the date of 24th Feb, 2016. Bangladesh will host Asia Cup for 5th time, and Sri Lanka will defend Asia Cup championship. Four major Asian teams are included in Asia Cup 2016. 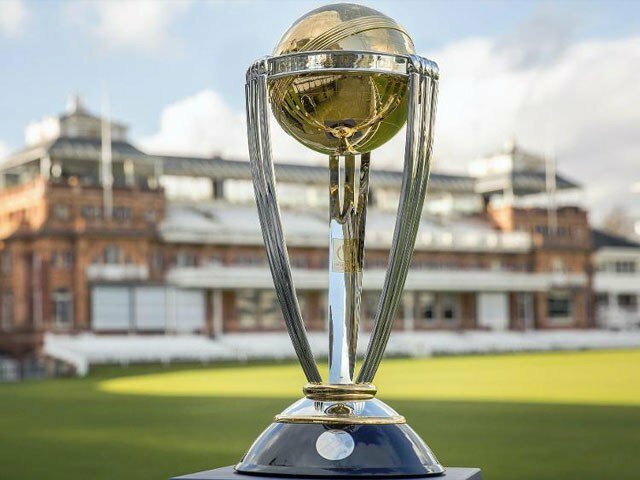 Final will play on March 5, 2016 and before finale Pakistan and India will play T20 match of Asia Cup 2016 on 27th February 2016 at Sher-e-Bangla Cricket Stadium. Here is Asia Cup 2016 full schedule and timetable. You will watch all the matches of Asia Cup as per given timetable on PTV Sports and Geo Super in Pakistan. From 4 February 2016 Pakistan Super League is going to start and final match will play at 23 February 2016.